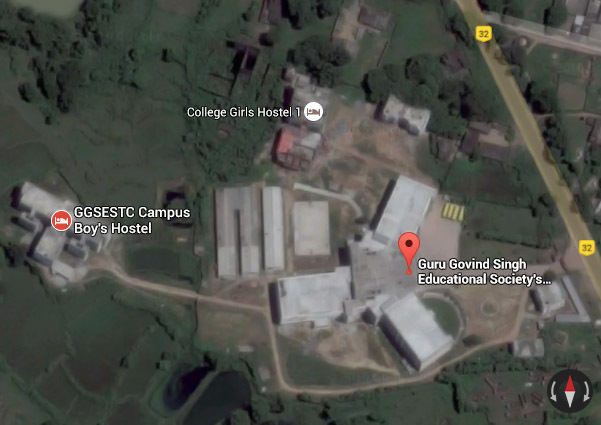 Guru Gobind Singh Educational Society’s Technical Campus has been established by GGSES with the objective of imparting quality education in the field of Technology and Management at par with global standards. GGSESTC is an educational endeavor of “Guru Gobind Singh Educational Society”, which was established in 1979. GGSESTC has a well defined and set vision to become world class Technical Campus in India. We have an excellent team of distinguished faculty members and world class infrastructure, academic, ambience, high standard of teaching & strong Institute-Industry relationship to support our journey towards this vision. The new holistic vision of the world and the new corporate demands necessitate a new breed of CEOs who would not only contribute & think to the growth of their organization but would also pave the way for the social changes in order to make the world a better place for living. We nurture our future professionals through a variety & number of teaching & learning methods which are very dynamic & vibrant in nature. 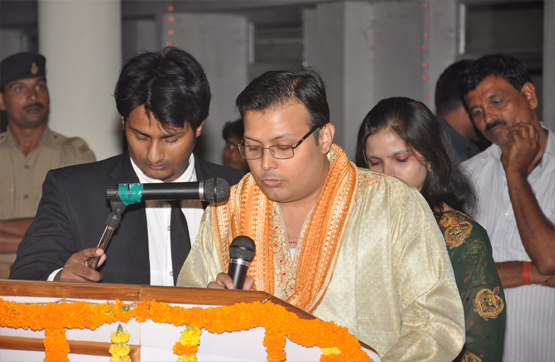 Our approach to technical & management education is always close to mix of modernity & tradition. We ensure that the students must get the best at the academic & professional level, as it is they who create the soil to plant the seeds of our vision. The natural environment & academics is conducive to the overall development of the Future CEOs at all levels. “Ragging is a violation of human rights and it's a crime so it is strictly prohibited at Guru Gobind Singh Educational Society's Technical Campus."